The funny thing about the Chinese quarter in Paris – Wouldn’t go as far as naming it Chinatown though – is that architecture is often mixed. 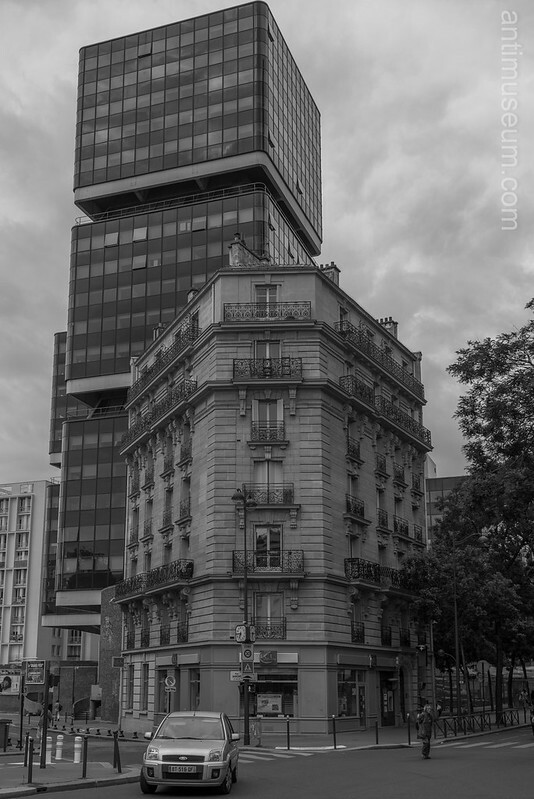 Here, an Haussman-like turn of the Century building is placed right before a 1980s building. Creative, yet not particularly successful architecture I should say… What’s your take?